Gay Games I: We are normal! ‘Triumph in 1986’: Gay Games II: We are healthy! 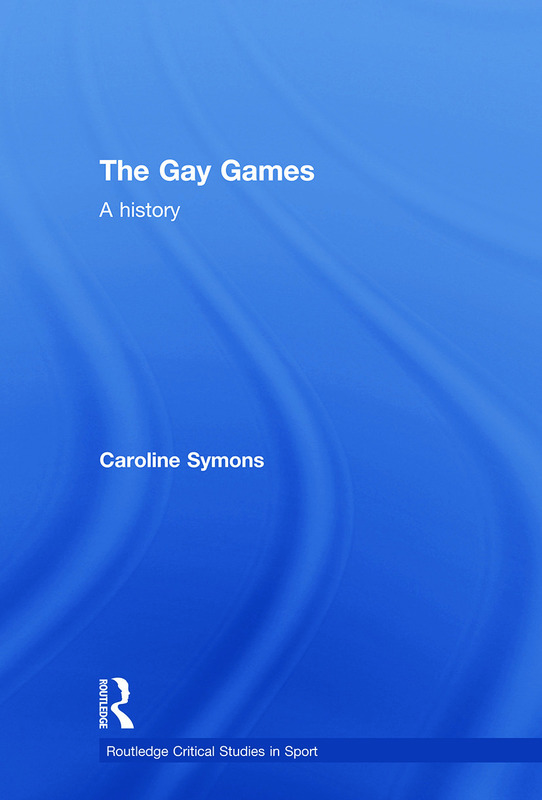 ‘Friendship through Culture and Sport’: Gay Games V: The ‘Gay Way to Europe’ – and the world!